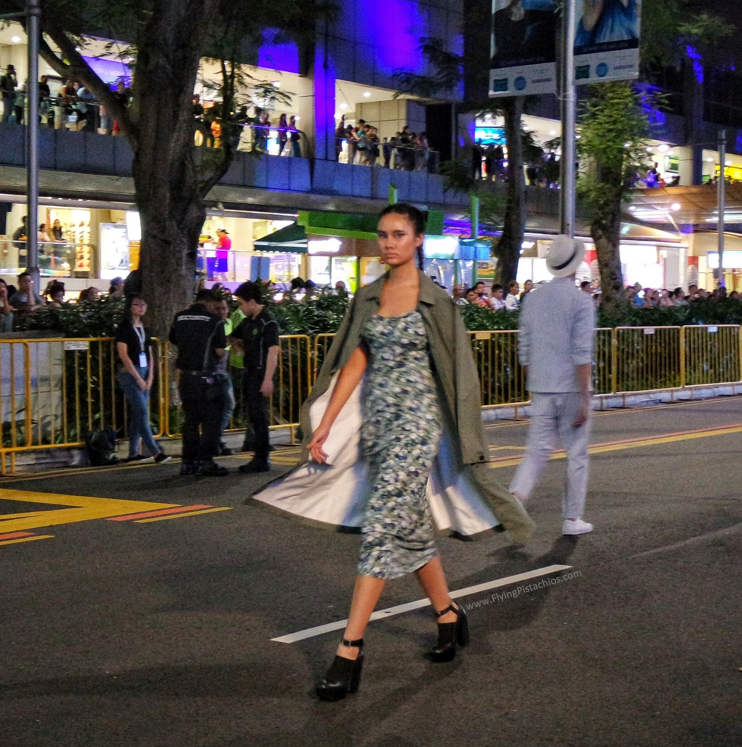 For the first time, an entourage of more than a dozen personalities, influencers and artistes from Singapore and around the region joined the Orchard Fashion Runway. 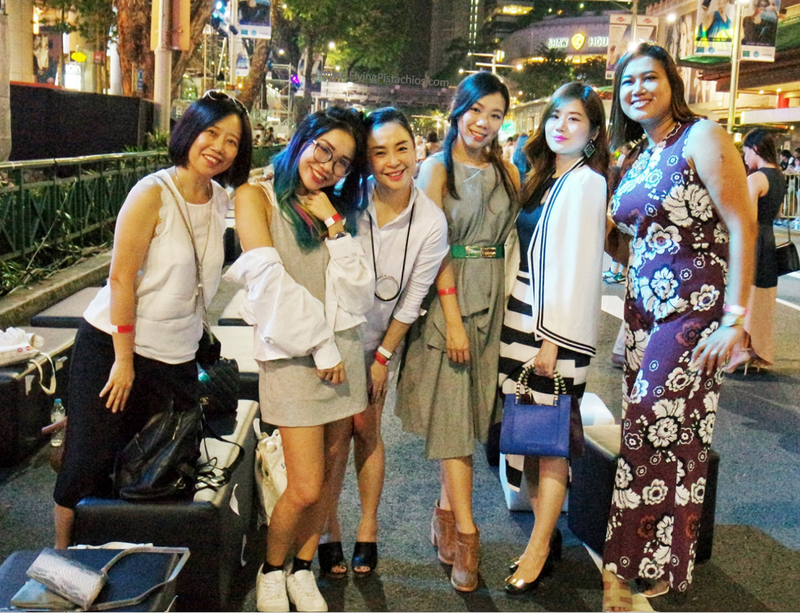 They include JJ Lin [Singapore]; VJ Daniel [Indonesia]; Min Chen [Malaysia]; Laureen Uy [Philippines]; Aisyah Aziz [Singapore], Sheila Sim [Singapore], Hayley Woo [Singapore], and more. 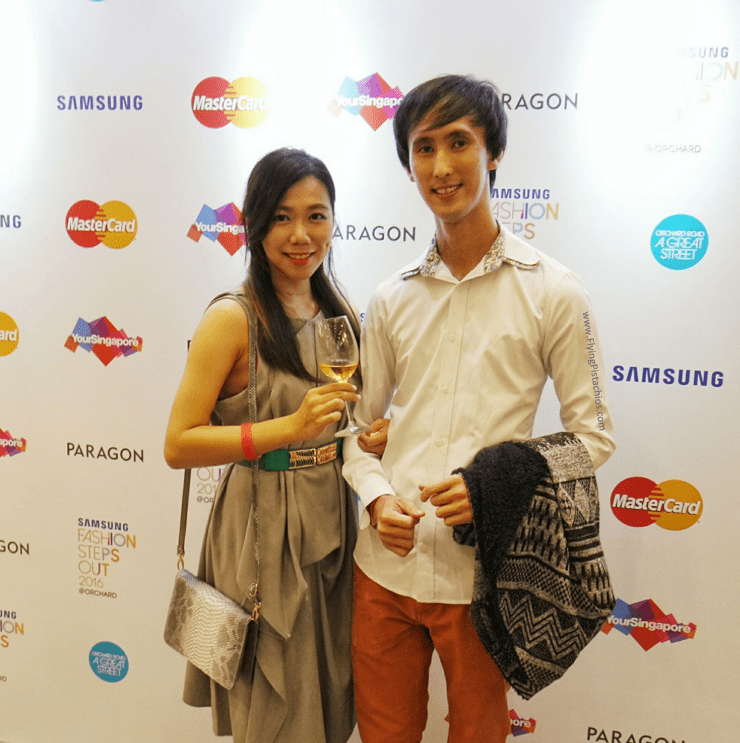 I was invited to the show by Saffron Comms as a media partner. 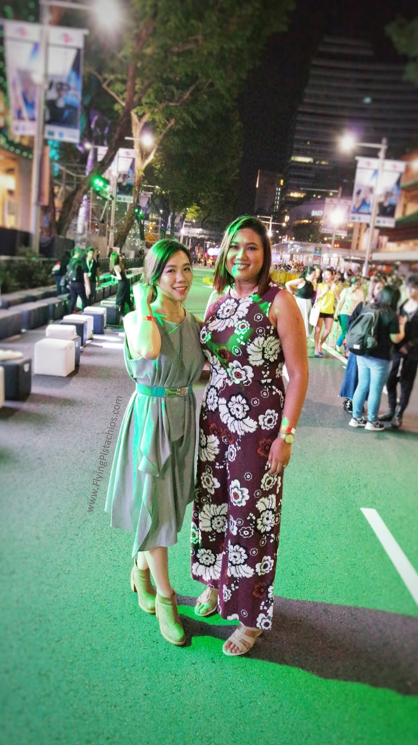 It’s my first time to a fashion show – while I didn’t really know what to expect, I am glad I have Shawn with me and at the end of it all, I am sure this will not be my last fashion show! 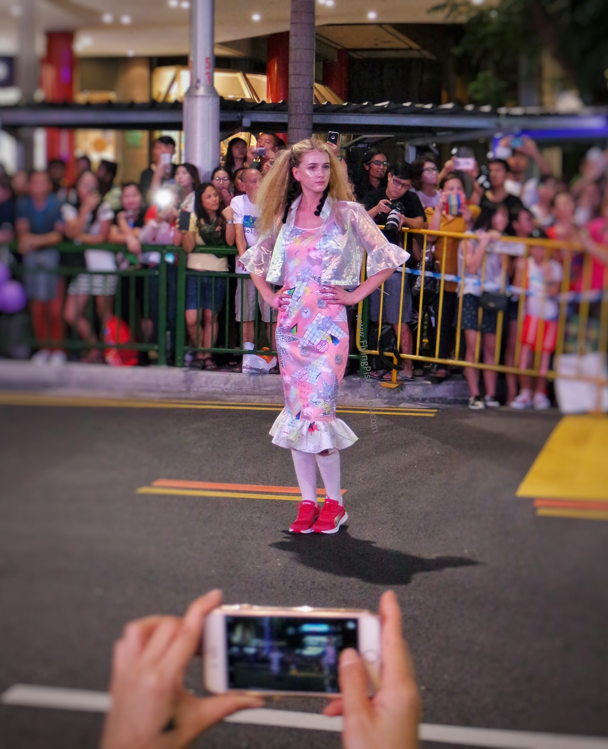 So that night, Orchard Road was barricaded and transformed into a super long run-way with models strutting down the runway – Samsung Fashion Steps Out is in fact Singapore’s longest and largest fashion show! 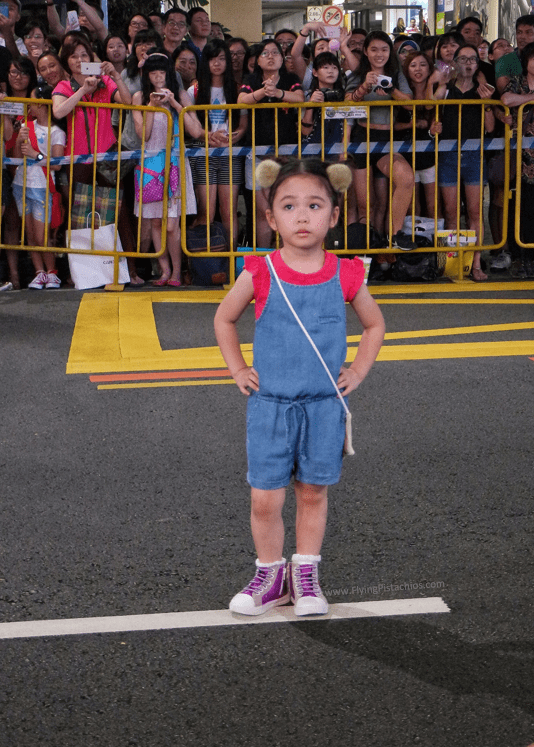 More views, less words – let my pictures and vlog show you the spectacles of the show! 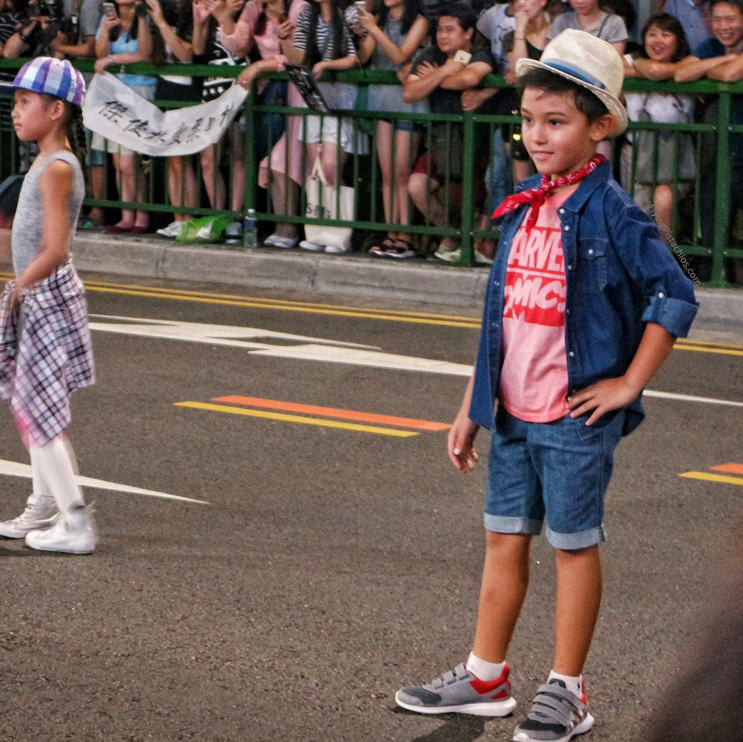 JJ Lin stole the crowd when he appeared! It’s his birthday the next day so everyone sang him a birthday song. 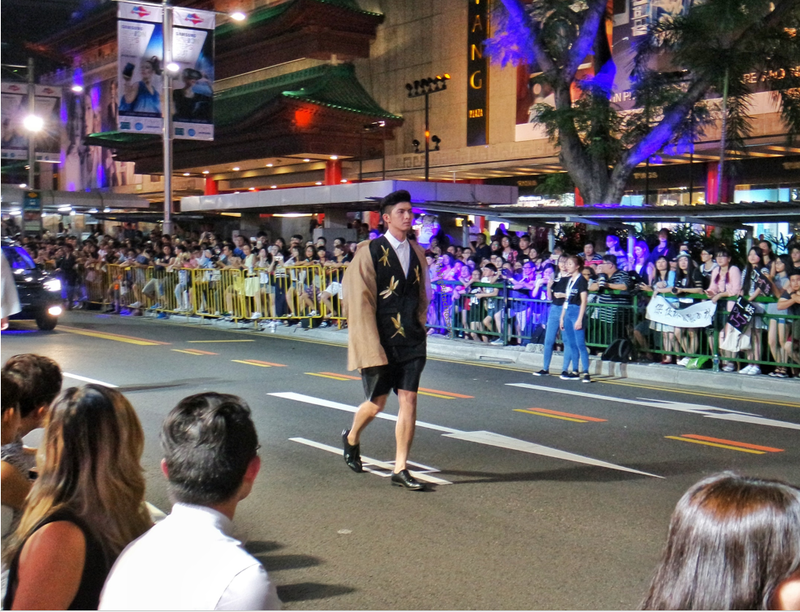 Here are some quick snaps from the show! 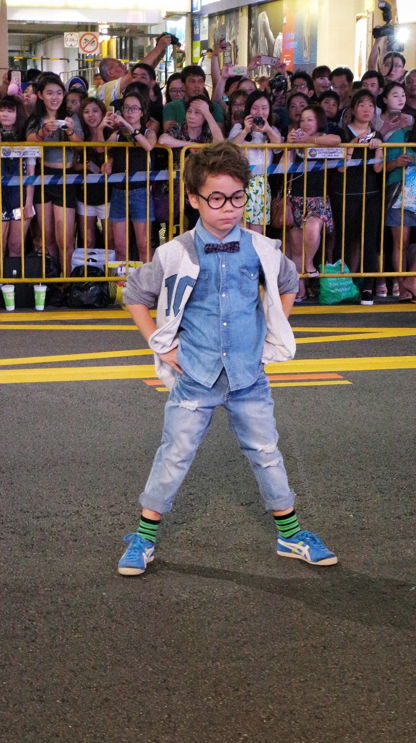 These kids for Fox fashoin were amazing! 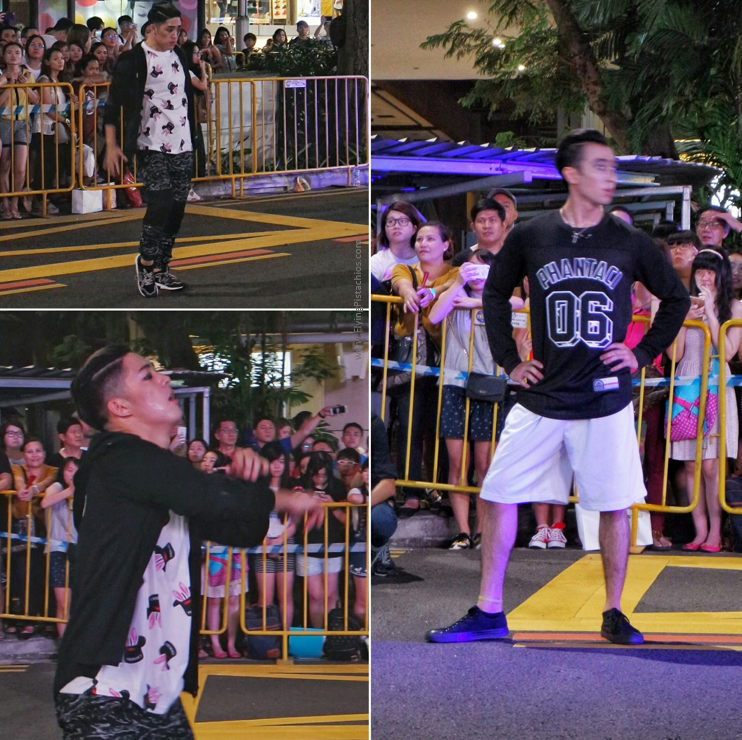 Squeals could be heard from the crowd when they appear and they got the loudest applause for their dance! The youngest (above) is only 4 years old! 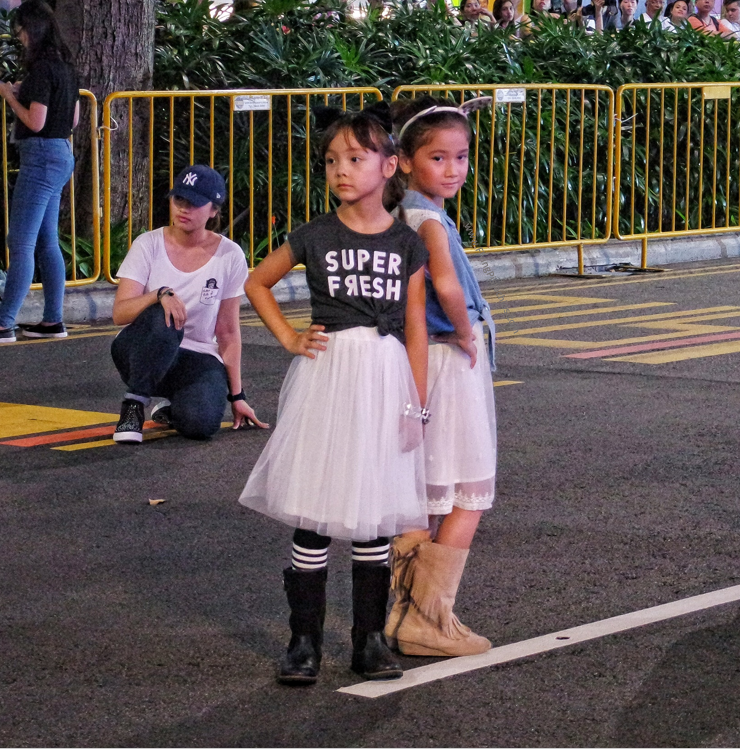 Just what kind of grooming could produce these well behaved and confident children?! My fav of the lot – bold colours that brings out individuality and carries a unique personality – never taking yourself too seriously! Life is all about the adventures you’ve been through and the clothes you wear should carry some trances of these adventures! Of course, we have to take some mandatory shots with our friends! The six-week event also entails 4 highlights! Charge $300 to your MasterCard® card at participating malls and redeem a $30 shopping voucher*. Stand a chance to win shopping vouchers in the Shop, Dine & Win Draw with every S$50 spent at participating malls*. Charge your purchases to your MasterCard® card and TRIPLE your chances of winning! 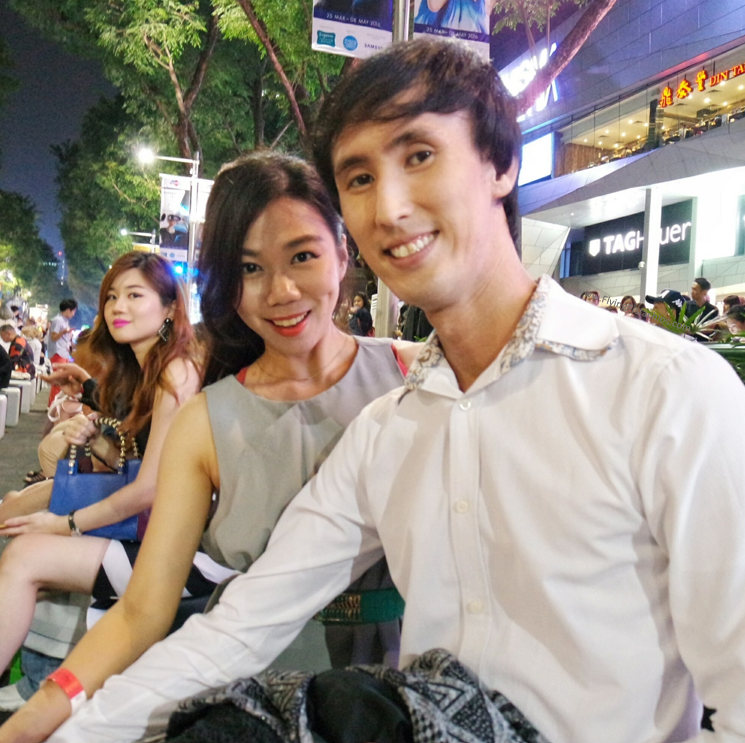 15 tourists stand to win MasterCard prepaid cards worth S$500 or a trip back to Singapore with S$1,000 shopping vouchers! *All entries must be submitted via SMS. Each SMS is free-of-charge. Roaming SMS charges may apply for tourists who participate in the draw. Participants below the age of 18 must seek parental consent. Other terms & conditions apply. Swing into the city to see craftist Adeline Loo’s vision of a fantasy knitscape, featuring a fully knitted giant backdrop, headpiece and train – complete with giant needles. 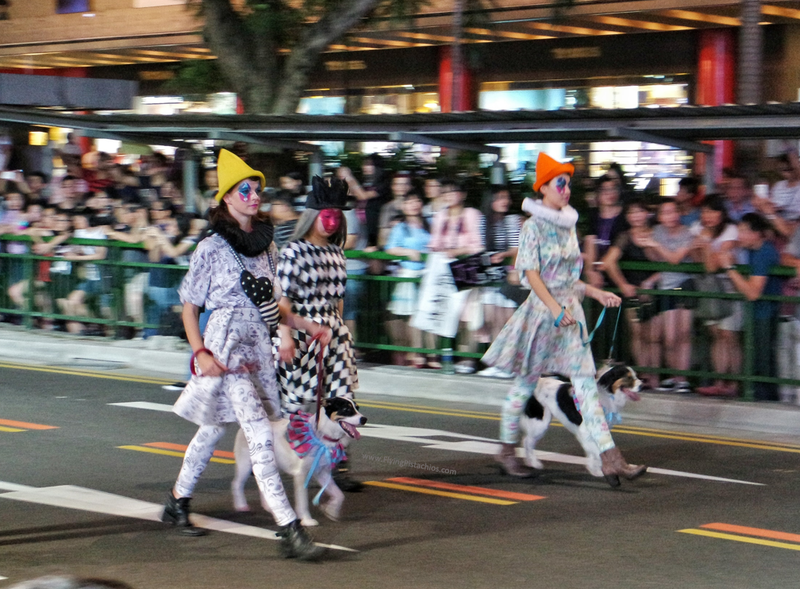 Be amazed by the unique range of knitted products and accessories on display. Get knitty with it and learn how you too can knit like a pro during the live knitting demonstrations held over three weekends. Powered by the new Samsung Galaxy S7 4G+. S7 edge 4G+ along with Samsung Gear VR and Gear 360 immerse yourself into worlds of engaging content in the different zones. 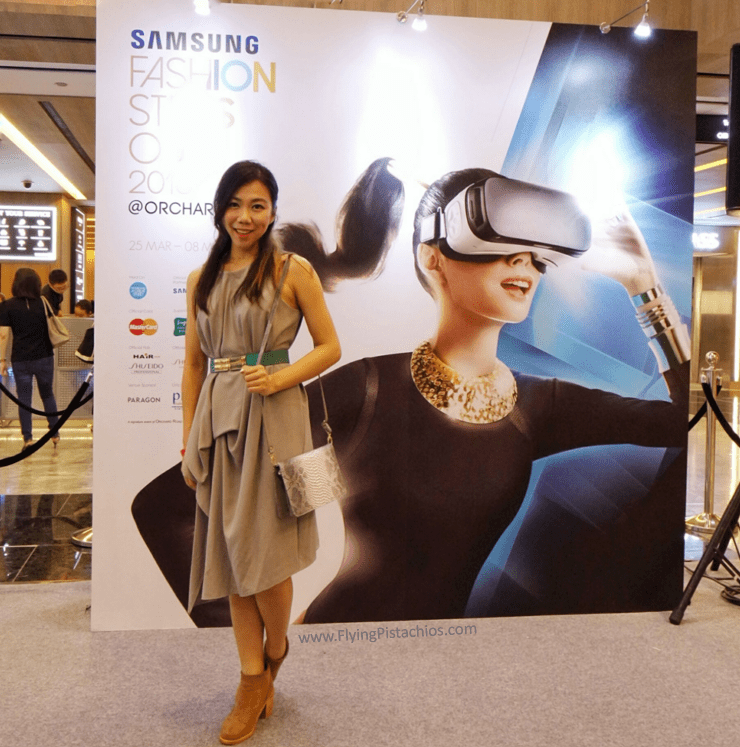 Discover the next frontier of fashion brought to you by the Raffles Design Institute Multimedia Team, exclusively designed to be experienced on the Samsung Gear VR Complete your visionary journey of style with the design showcase of Harvee Kok, featured in the Opening Segment of Samsung Steps Out @ Orchard 2016. 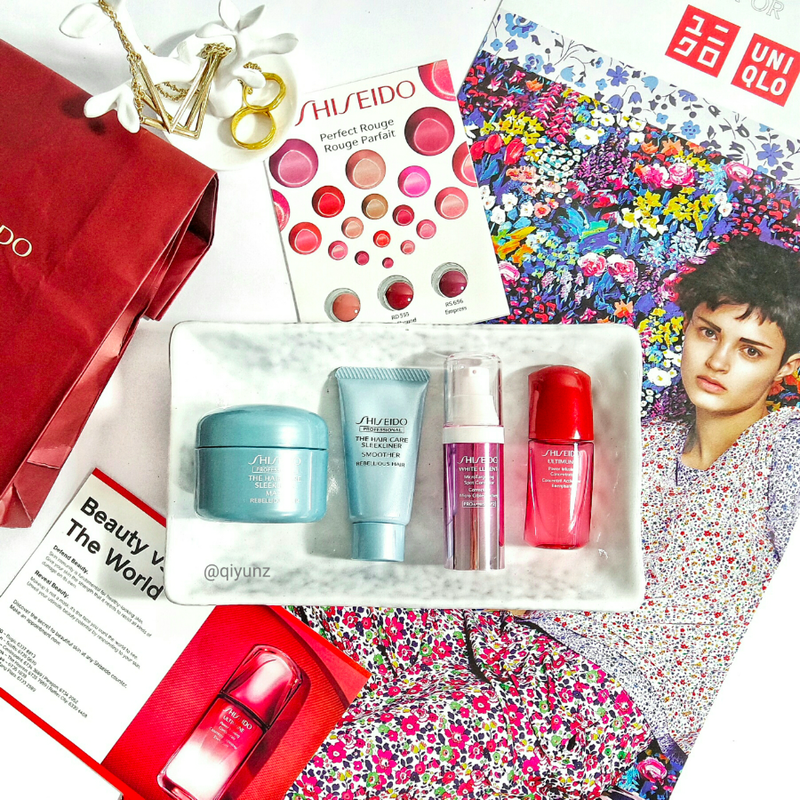 Got these (seriously) good looking deluxe sized Shiseido skin care set in my FSO2016 goody bag. I already have a couple of these products so we (Shawn and I) thought we should share with you, our lovely readers! I will also be throwing at least another 10 random surprise samples so it’s gonne be more than just these shown above! I have 2 sets to giveaway, 1 will go to a local Singapore winner and another to a International non-local winner! To enter the contest, simply follow the instructions below! 4) Leave a comment here or on my IG @qiyunz with your Instagram account name, YouTube account name and tell me if you are a international or local subscriber. That’s it! This contest ends 18 April 2016 at 11:59pm. GO GO GO! 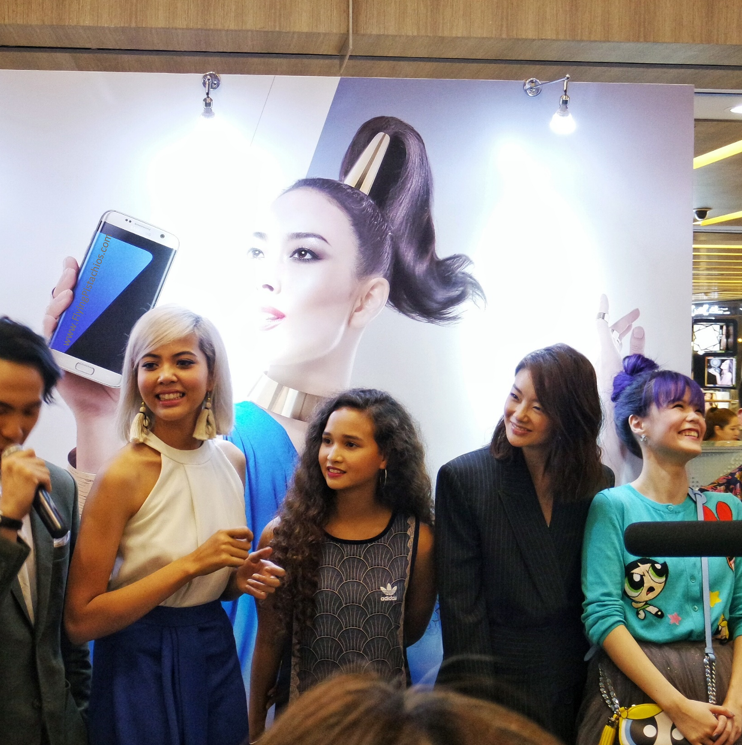 We were invited to FSO as a media to promote the event. Other than the goodie bag, there was no form of compensation given. Hello! I am Qi Yun, the author and creative behind www.FlyingPistachios.com. I can be best described as a beauty junkie, picky pot and a perpetual wanderlust. Colours, traveling and listening to people talk inspire me, triggering visions and ideas. I’m often called a walking box filled with ideas. I love working on projects that shows originality and have a chance to make this world a better place. Welcome to my muse. I'm a beauty junkie, fashion explorer and a perpetual wanderlust. I am your not-so-typical lady with tons of ideas. Follow me on Instagram or hear me talk on YouTube. Contact me at thienqiyun(a)gmail.com for collaborations. Adventure Art Beauty Business Ideas Career DaphnePaper.com Elizabeth Arden (Brand) Estee Lauder (Brand) Event Fashion Favourites Foodporn Fragrances Genting Giveaways Guerlain (Brand) Holiday Hotel Review Interesting Experience Interesting Read Ion Insider KBeauty Lancome (Brand) Laneige (Brand) LG (Brand) Life Loreal (Brand) Love Makeup & Beauty Malaysia Marketing Nepal Review Shopping Shu Uemura (Brand) Skincare Social Media Sunny Singapore Swatches technology Travel Trekking Vlog Wedding What does the future holds?